As the world’s second most highly populated country after China, it’s not surprising that India has many mega-cities within its borders, each with its own special charms and challenges and teeming with many, many inhabitants. Here are the ten most populous cities in India according to the most recent census of 2011. Popular with tourists, Jaipur is a famous city and is the capital of India’s largest state, Rajasthan. With a population of just over 3 million inhabitants, it’s a bustling and colourful city with a thriving handicrafts industry. 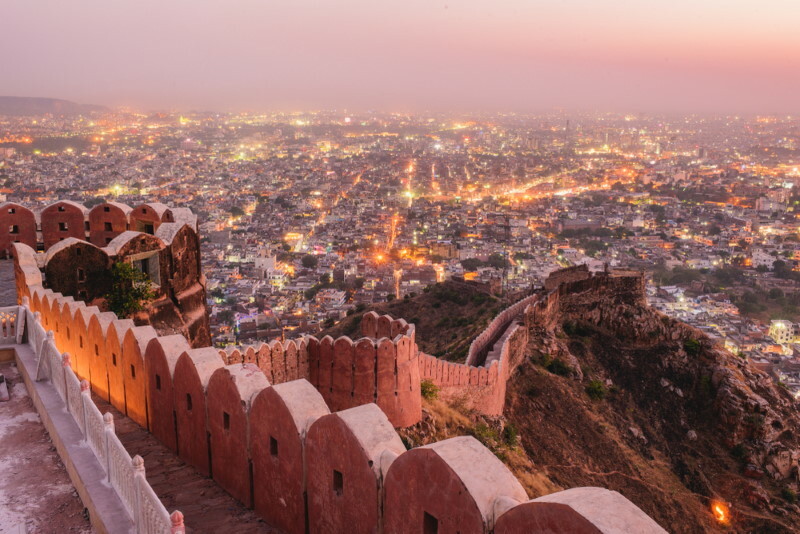 Tourism is an important revenue source, and Jaipur has several annual festivals such as its Elephant Festival and Kite Festival, both of which are major attractions for locals and tourists alike. Pune, in the state of Maharashtra, scrapes in just ahead of Jaipur with a population of 3.1 million. It’s a dynamic city with many motor manufacturing plants belonging to the big Indian vehicle manufacturers, and it also has an important information technology industry. Pune is known for its strong links with several spiritual movements. The acclaimed Indian spiritual master Mehar Baba was born here, and the Osho International Meditation Resort is an important centre of spiritual development. 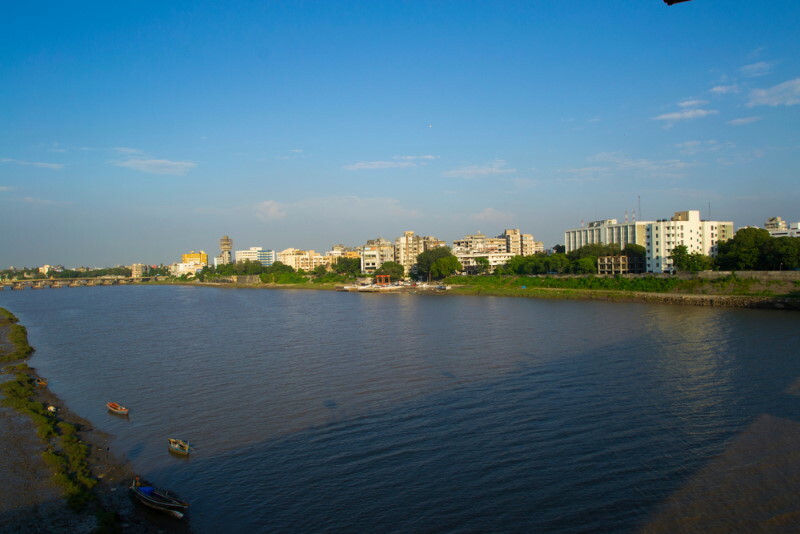 Surat in Gujarat state has a population in excess of 4.4 million. 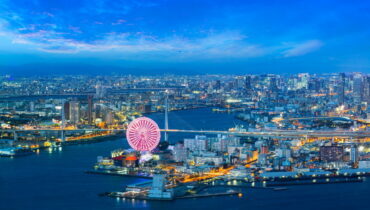 It’s a fast growing city with a population that has almost doubled in the last 15 years. At the forefront of Indian information technology and Internet development, Surat has been earmarked to be become a completely interconnected ‘smart’ city. Surat’s more traditional claims to fame are its highly acclaimed diamond polishing indudtry as well as the production of high quality silk. Formerly known as Calcutta, Kolkata in the state of West Bengal has 4,4 million inhabitants – just slightly more than Surat, which will probably overtake it soon if it hasn’t already. It is located in the Ganges Delta in West Bengal, and heavy industries, chemical and pharmaceutical industries are well established here. That may explain Kolkata’s dubious honour of being one of India’s most dangerously polluted cities. 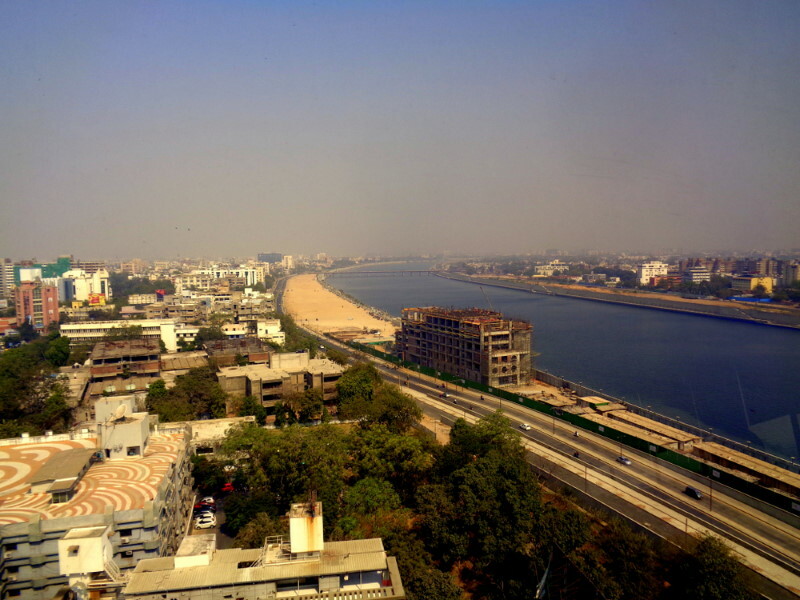 Ahmedabad in the state of Gujarat has 5.5 million inhabitants. This city is famous as the location of the start of India’s independence movement. Mahatma Gandhi founded two ashrams here that became centres of India’s historic movement away from British control. Ahmedabad is also known for celebrating local and national festivals throughout the year with great enthusiasm. Formerly an important diamond and pearl trading centre, Hyderabad in Telangana state is a city of 6.7 million people. Surrounded by lakes and forested areas, the city is home to important wildlife conservation centres, and outside of the city there’s an abundance of wildlife in national parks. Despite more recent industrialisation, Hyderabad still has plenty of old world charm with many centuries-old bazaars still doing a roaring trade. Chennai is a coastal city in Tamil Nadu state with a population of 7 million. 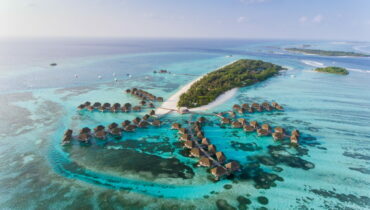 It’s one of India’s most touristed cities thanks to its great beaches and exotic temples. 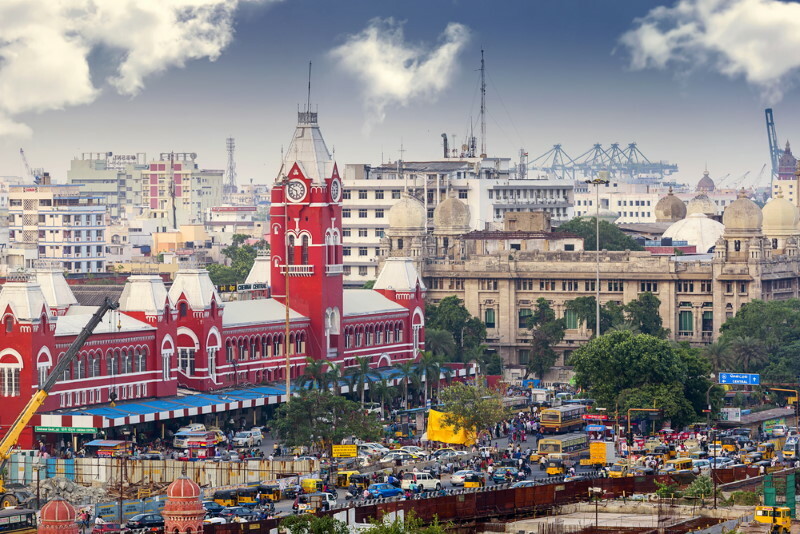 Another attraction of Chennai is that it’s a highly cultural city and is home to many museums as well as to training centres and performances of Indian classical and traditional music. 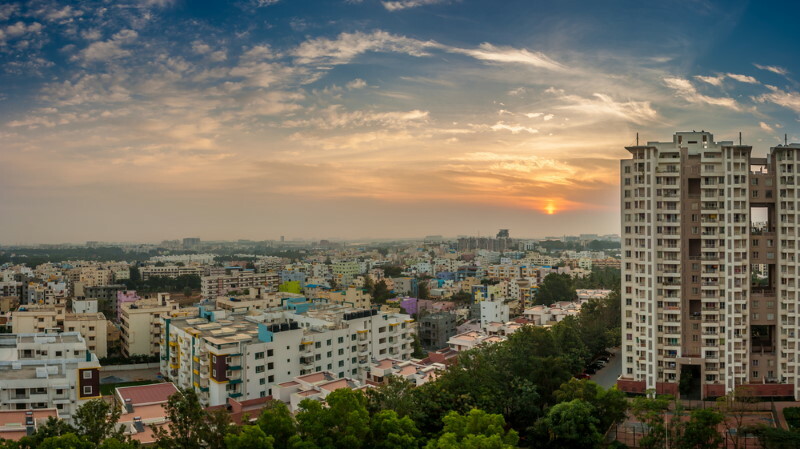 Bangalore, or Bengaluru to give it its official name, is a city in the state of Kernataka. It has 8.4 million inhabitants and is often nicknamed India’s Silicon Valley due to the intensity of the information technology research and development that goes on here. It’s also nicknamed India’s rock music capital due to it’s importance as a venue for International music concerts. 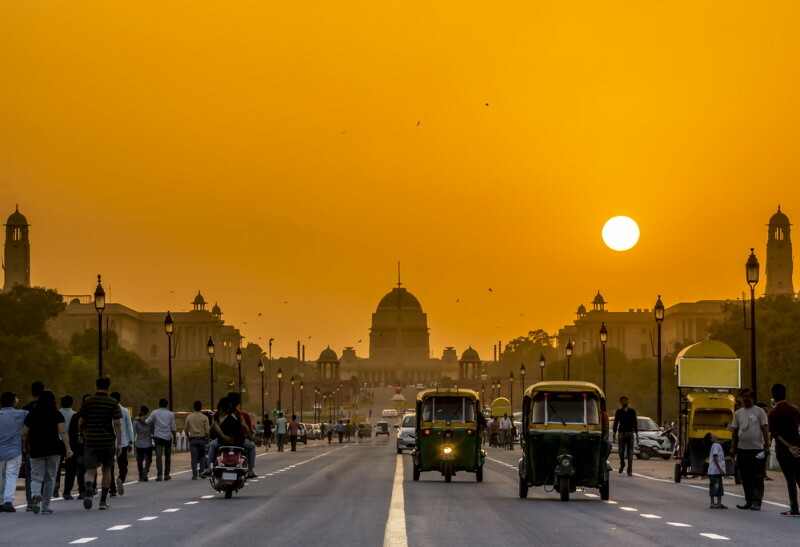 The capital city of India, Delhi has a population of just over 11 million and lies within a humid subtropical region of the country. Inhabited since the 6th century BC, it’s a busy industrial city that deserves its label as India’s most polluted city. The city has several notable architectural attractions such as Lotus Temple, a beautiful, flower-shaped temple of the Baha’i faith, Humayun’s Tomb, Connaught Place and Akshardham Temple. Delhi is also noted for its high-quality golden thread embroidery and other handicrafts at famous markets, such as Chandni Chowk Market. Formerly known as Bombay, Mumbai, a coastal city in the state of Maharashtra, has an incredible 12.4 million inhabitants, and in addition to being India’s most populated city, Mumbai is also one of the world’s most populated urban areas. 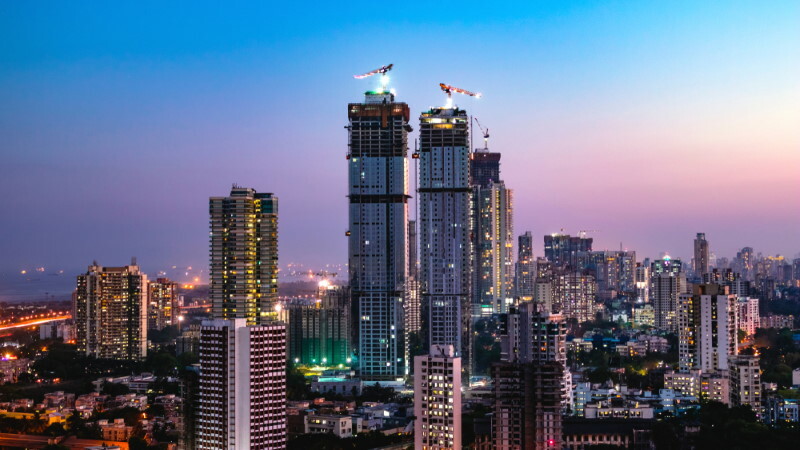 It’s considered to be India’s financial centre and, despite, many slum areas, Mumbai is the country’s richest city, with more millionaires and billionaires living here than in any other part of India. Bollywood was born and thrives here and is now the world’s largest film producer, churning out more movies annually than even Hollywood can manage.